The Authority of Christ Apostolic Church on Wednesday 20th February, 2019 laid foundation of three gigantic buildings at Apostle Babalola Mountain, Odo Owa, Kwara State. It was learnt that the buildings after completion will be for accommodation of leaders, Ministers and workers of the General Secretariat of the church. 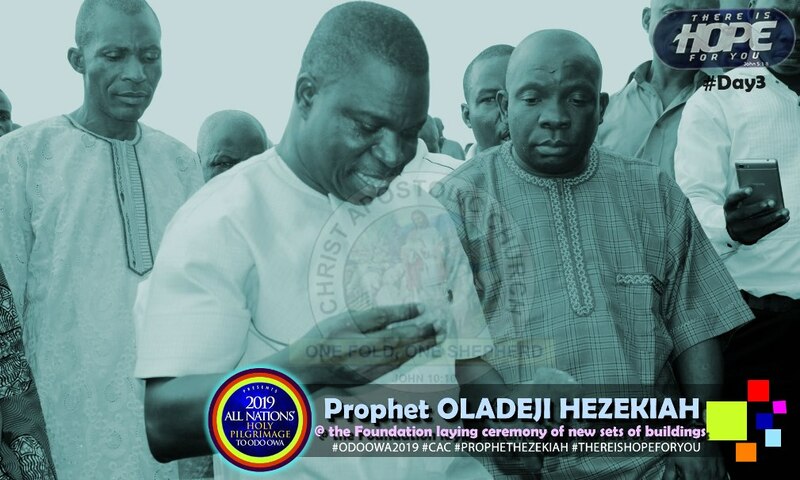 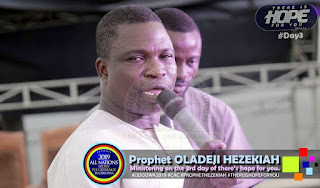 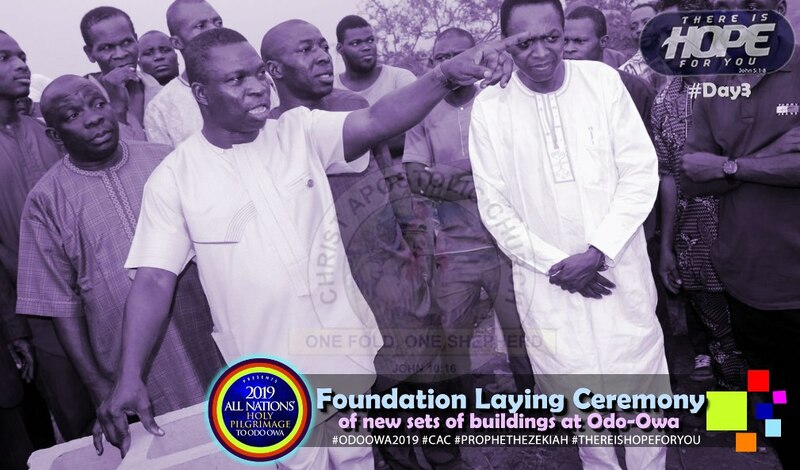 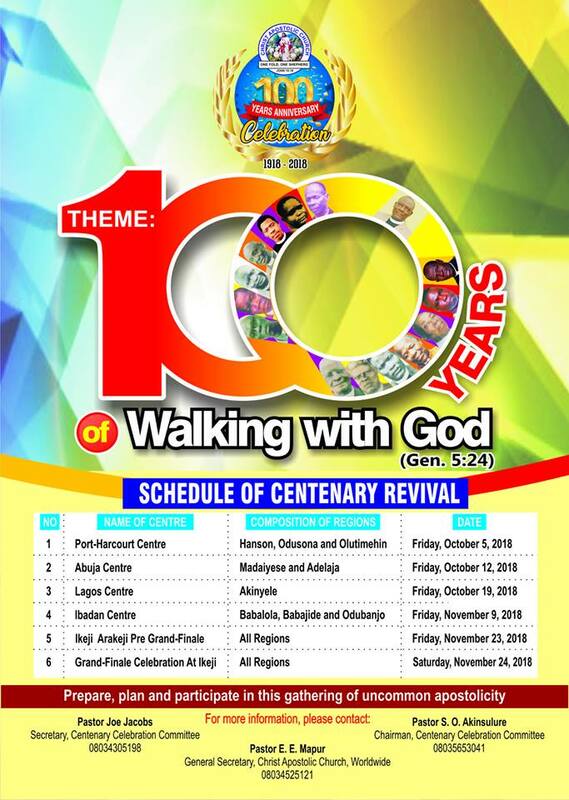 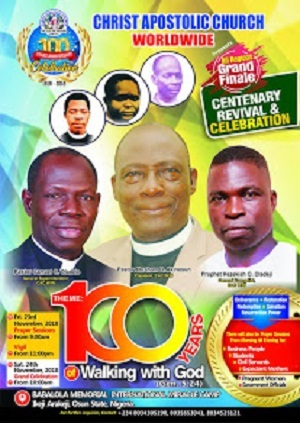 The General Evangelist of the church, Prophet Hezekiah O. Oladeji urged people present at the foundation laying to be willing to give their monies and wealth for the progress of God's work. 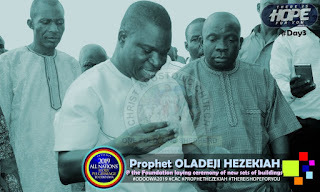 Prophet Hezekiah who implored them to support the project, said God has special packages for everyone who contributes well to the project. 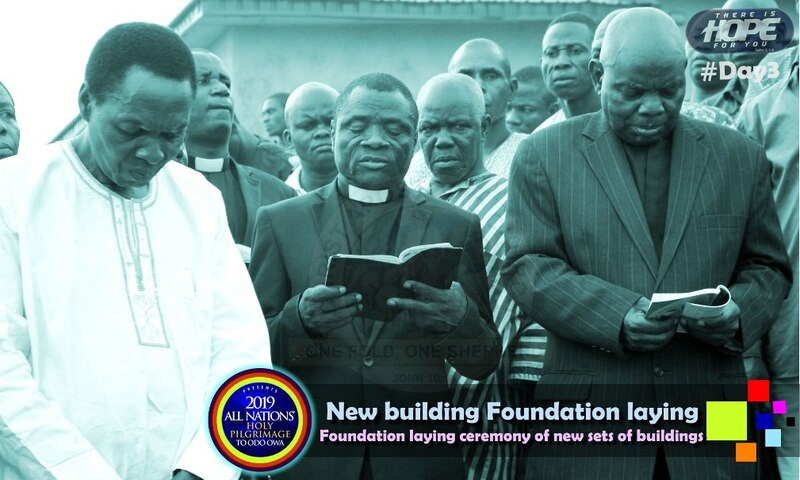 While noting that it is a great achievement for someone to build a house, the General Evangelist prayed for those who don't have such achievements at the programme. 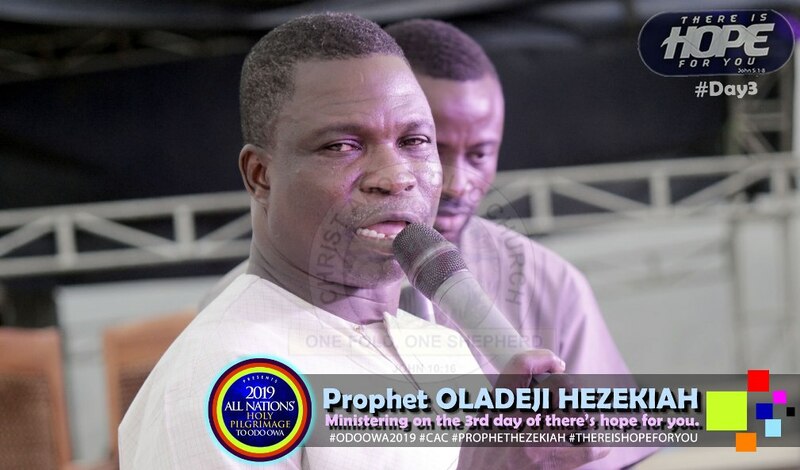 Also speaking at the foundation laying, the Regional Superintendent of CAC Babajide Region, Pastor Moses A. Ogundeji urged everyone to prepare for the glorious home in Heaven. 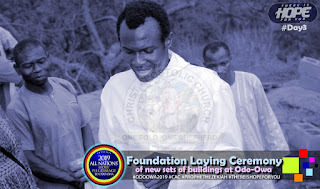 He noted that the Kingdom of God is a place every believer should aspire on daily basis. 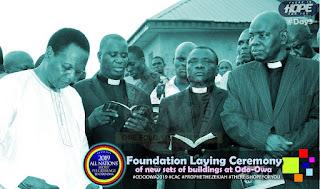 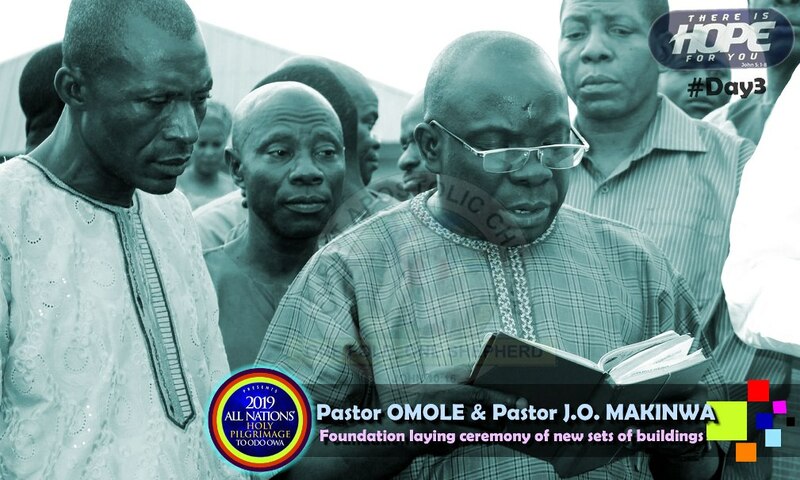 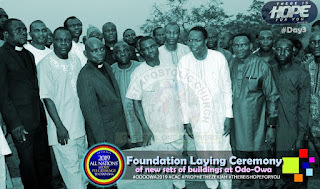 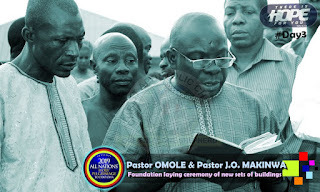 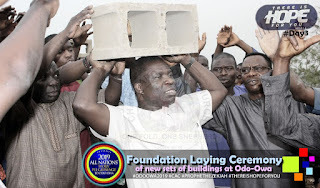 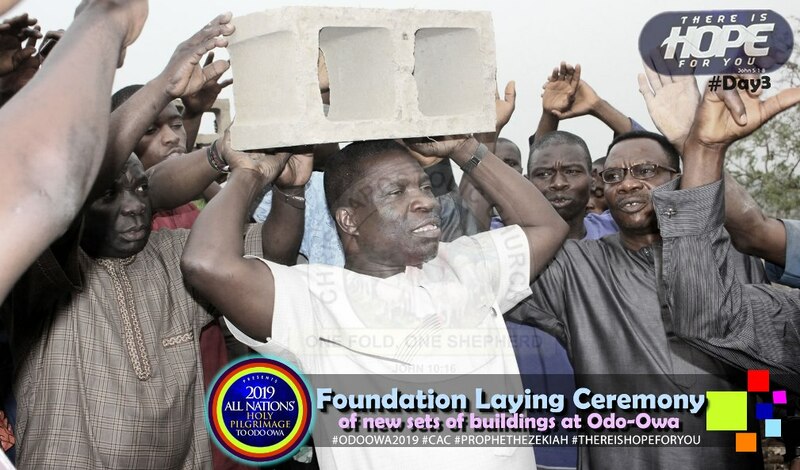 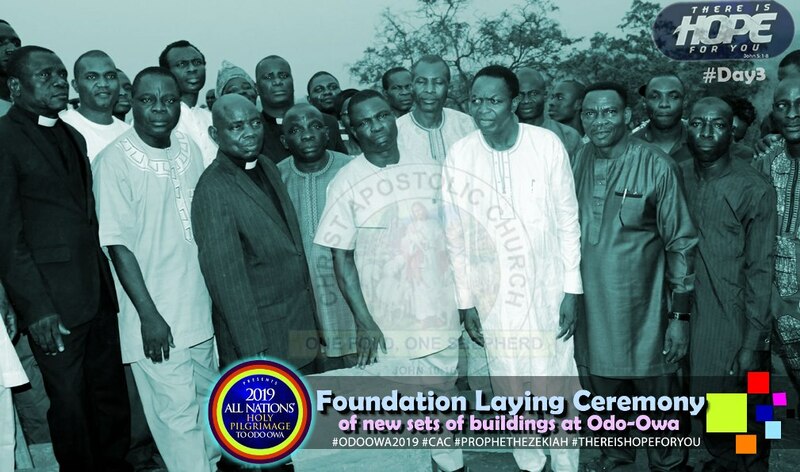 The foundation-laying ceremony was also attended by the Superintendent of CAC Ayetoro DCC, Pastor E.S Famuyide, Zonal Superintendent, Ogudu Zone, Pastor Titus Oyerinde and Pastor Olukosi among others.